What it is: An unbeleaaaaafably cute plant shop (we're talking insta-worthy cute) that carries plants, like.... cacti, Succulents, etc etc & Paper Products, like... calendars, cards, etc etc. Already got enough green at home? Pick out a new pot! The shop carries cool/unique planters, ceramics, and gold Dinos. 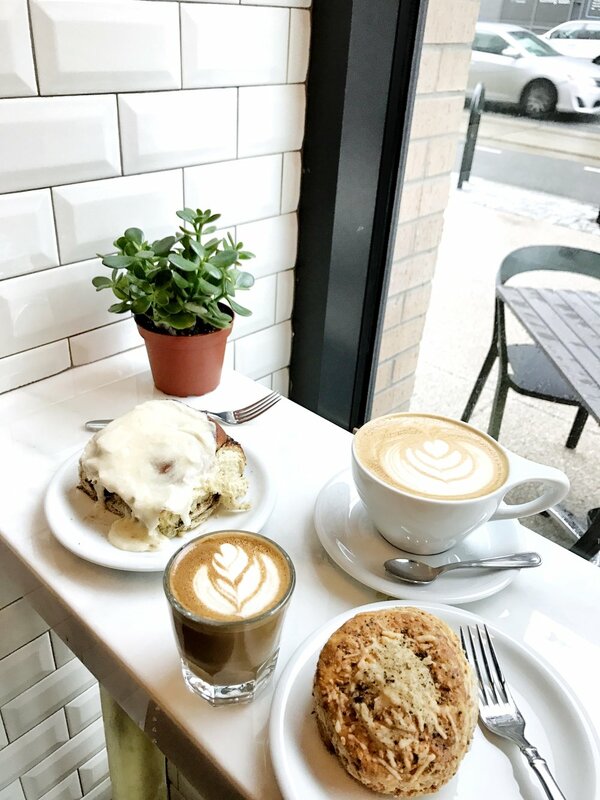 What It Is: The second location of the popular 14th Street coffee bar recently opened up on H street. the verdict? the baked gooods are slightly bigger (we think) and better (or so our tastebuds think) than ever + this location doubles as a cocktail bar too, makinnnng it sorta-scary tempting to literally post up at the coffee/cocktail shop all. day. longggg. So how could the new coftail shop / concept Get any cooler? Wydown visitors are allowed to hangout anywhere on the first three floors of the brand spanking new (and ultra-vibey) Apollo building....Free wifi included. #LaptopLoungerCertified. What It Is: A cool and casual cuban cafe that aims to, "bring people together by transporting them into a space where conversation is flowing, strong coffee is brewed, and food & cocktails are made with the flare..." Colada Shop serves breakfast sammies, bombdiggity iced coffee, cuban sandwiches, and sweet/salty snacks like brownies, croquetas, and of course... empanadas. Your New Fast Casual Favorite spot? We're gonna go with Probably so. FYI: WHAT! 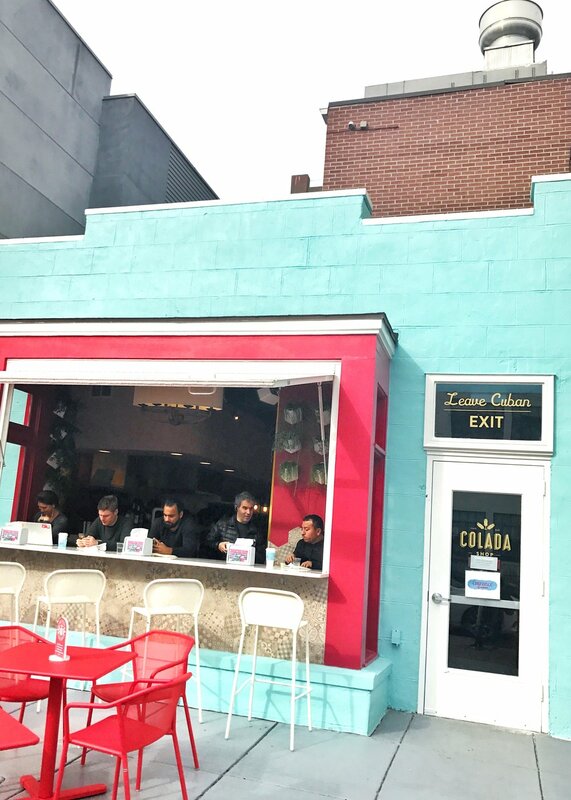 An outdoor patio that Doesn't require a Reservation on U ST?! seat-yo-self outside and enjoy prime people watching over a cuban Panini. 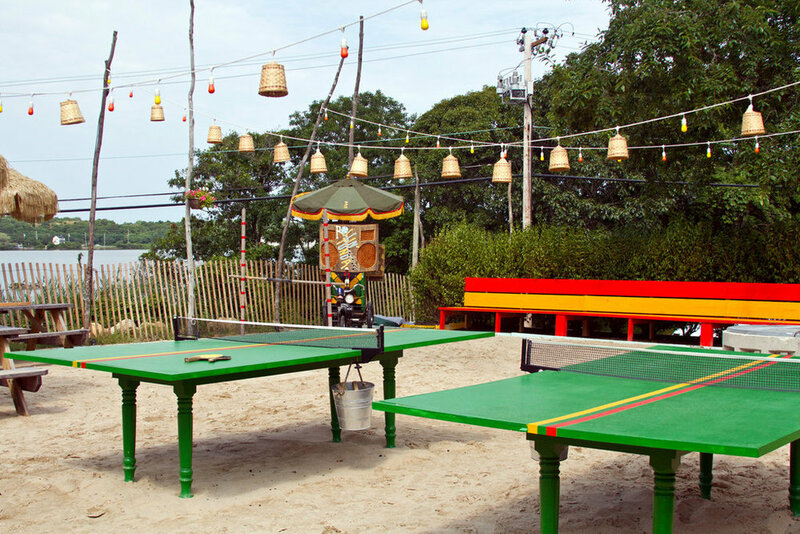 Venture: if ya snooze, ya lose the Opportunity to secure a spot in Montauk for Summer 2017. Groups looking to spend a weekend in a prime location in the hamptons Need to start looking, booking, & venmoing each other like... right...now. Why: So you're thinking...I'm sure there's plennnty of places close by Montauk that'll still be Available For booking & Summer 17' is Still a long ways way!